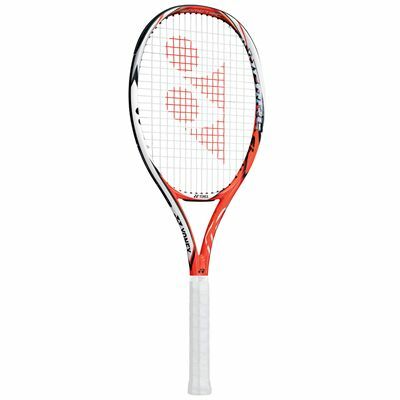 The Yonex VCORE Si 100 LG tennis racket offers a good balance between power and control, with great manoeuvrability thanks to its low weight and its head light balance. The 100in2 (645cm2) head has had its sweet spot boosted by the Isometric technology, which increases its size and performance without affecting control or weight. 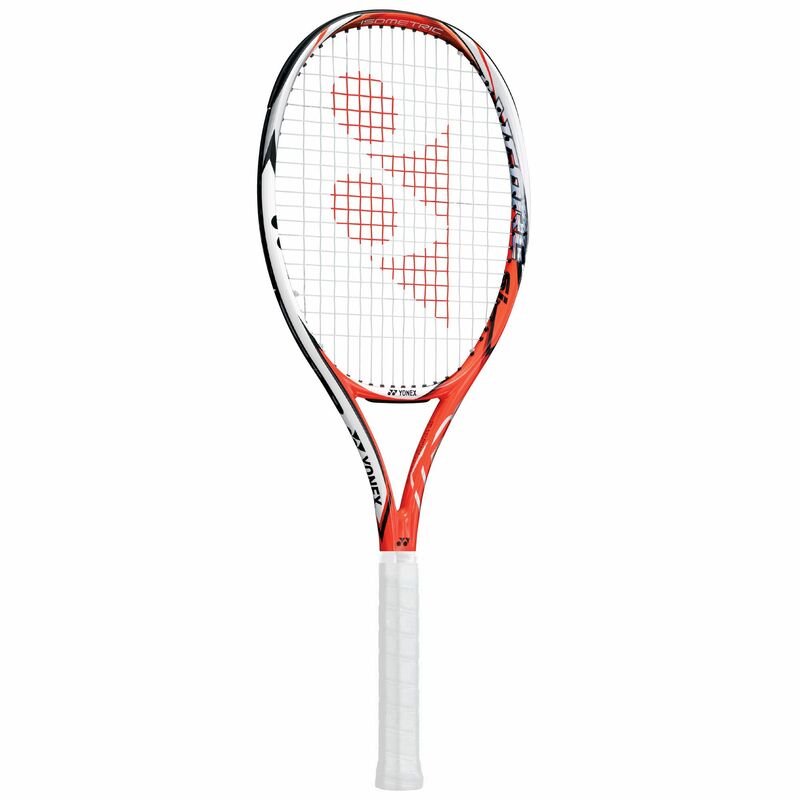 The racket’s new grommet hole design ensures excellent spin potential for your game by letting the strings move more and bite the ball better, also improving feel and control. Other technology enhances stability and dampens vibrations for better comfort and shot control. The racquet is strung with a PT125 string and comes with a drawstring bag. for submitting product review about Yonex VCORE Si 100 LG Tennis Racket.